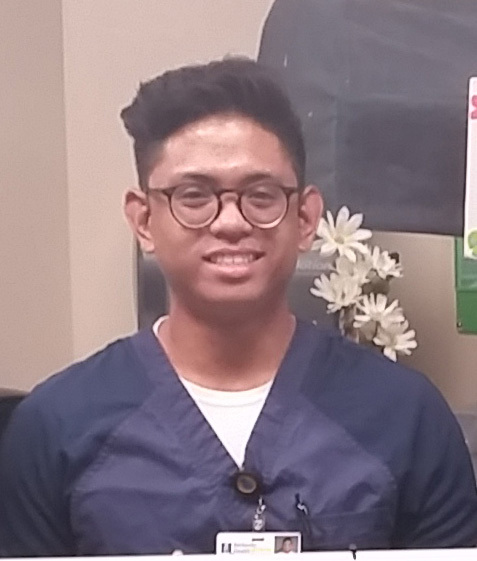 Jose Laboy, RN is January’s 2017 DAISY award winner. 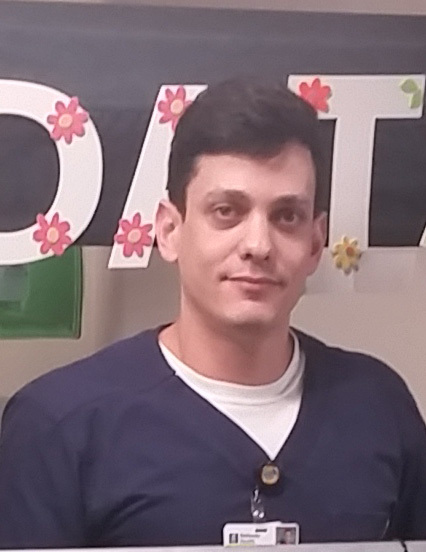 Jose began working at Bethesda in April 2016 as a patient care attendant while pursuing his nursing certification for the state of Florida. 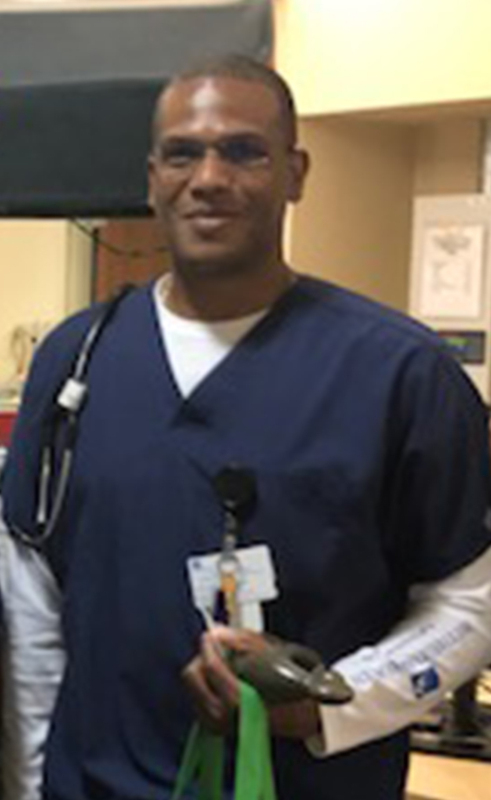 He graduated with an associate’s degree in nursing from the Interamerican University of Puerto Rico where he worked as a nurse with dialysis patients as well as in the acute care setting. He currently works in the Clinical Surgical Unit at Bethesda Hospital West. Nancy Bates, RNC, IBCLC, RLC is an experienced nurse of 36 years, with a specialty in Maternal Child Services. Her purpose is to help mothers become knowledgeable at breastfeeding so that they can feel comfortable and confident. Nancy feels strongly that the education of both parents in a practical, relaxed manner in the early days of breastfeeding will help them become successful. Nancy has worked in the spectrum of couplet care, neonatal intensive care (NICU), Childbirth Educator, and Postpartum Home Health Nursing. Nancy is certified by the International Board of Lactation Consultant Examiners. Cindy Jo Campbell, RN earned her nursing degree from Palm Beach State College. She began working at Bethesda in 2015 in the Telemetry, Clinical Surgical and Orthopedic units. In addition to being a nurse, Cindy Jo is the business manager of her own company. Mary Ann Jensen, BSN, RN, is the Employee Health Nurse at Bethesda Health. She started her career in 1979 as a nursing transporter and with much growth and persistence, she graduated nursing school. In 1982, she started her nursing career as an RN on the Clinical Medical floor. In 1984, she transferred to the emergency department and held positions of increasing responsibility throughout the years. She started as an RN II, then a Charge Nurse, and finally the Clinical Educator. 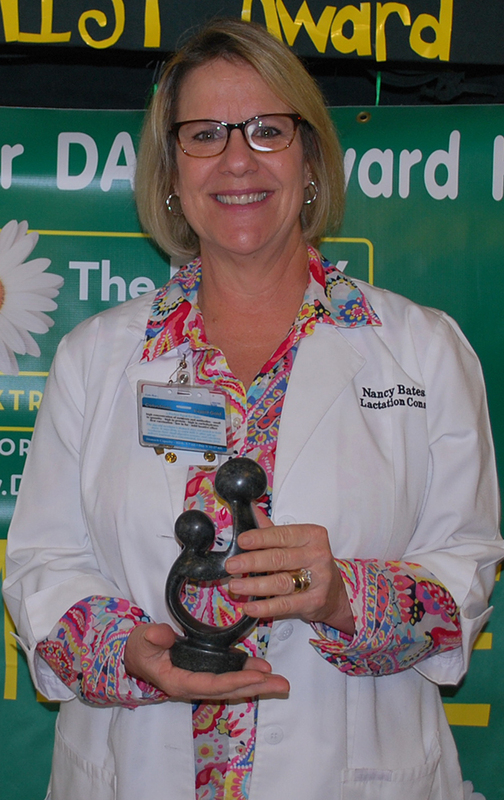 In 2001, Mary Ann transferred to the Employee Health Nurse position. With her years of experience and broad knowledge base, she became the “nurse” for our nurses giving support, guidance and teaching nursing excellence to our staff. 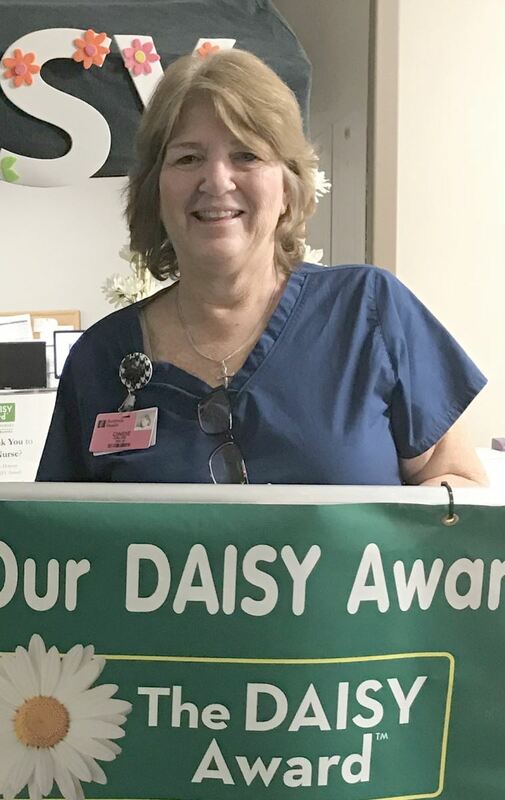 Mary Ann actively participates in the Environment of Care (EOC) and Infection Control committees and is the hospital’s contact for the Employee Assistance Program (EAP). Her strong leadership and organizational skills allow her to coordinate services for Employee Health as they relate to patient care, new hire requirements, annual health requirements, and all other needs for the 2,800 employees at Bethesda. Leslie Wattkis, RN, has over 25 years of healthcare experience. Leslie joined Bethesda’s Cardiovascular Intensive Care Unit in September 2015. Leslie is truly committed to caring for his patients. This is evident in the individual care and attention that he provides to the patient and family. He is also knowledgeable, compassionate, respectful and empathic in his interactions with everyone. Leslie has also received a previous DAISY nomination. Amy Jones, RN, was part of the original team that opened the Bethesda Hospital West campus in November 2012. Amy is an RN III clinician and serves as an ICU preceptor for both students who are doing their preceptorship in their final semester of their nursing program and newly hired ICU RNs. In addition to serving as an ICU preceptor, Amy also serves as a relief charge nurse. 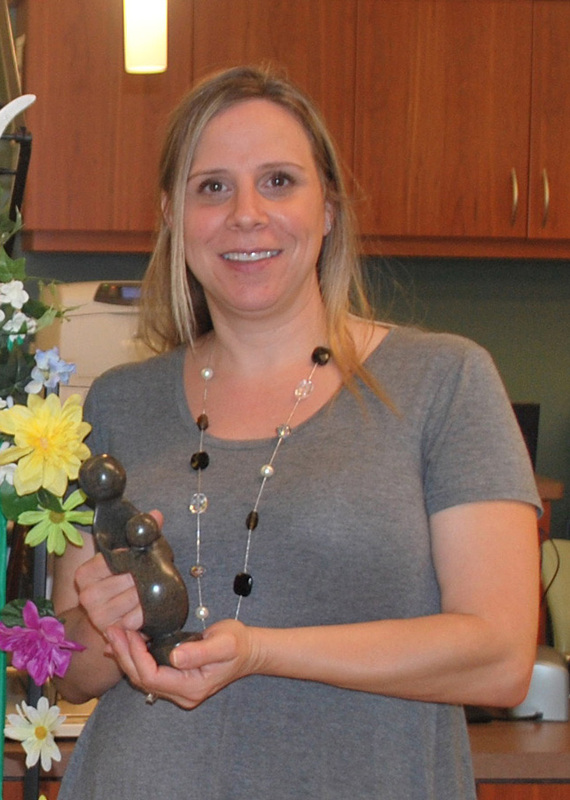 Amy was nominated for the DAISY Award by a grateful staff member. “Amy took care of a patient in the ICU who was admitted for cardiac issues. The patient was going to leave AMA because his dog was left home without anyone to care for the animal. The patient revealed that no one had keys to get into the apartment to get to the patient's pet. Amy, demonstrating the utmost compassion and going above and beyond her responsibilities, delivered the patient's house keys to his neighbor so the pet could be cared for. There is so much more to this story. Regardless, Amy is an excellent nurse who demonstrates caring to all her patients everyday." Kathleen (Kathy) Winton was hired to Telemetry at Bethesda in July 2016 and is just approaching her one-year anniversary. Kathy is from Fayetteville, Georgia and worked as a paramedic for many years in Lawerenceville, Georgia. Kathy eventually began working as a paramedic at Atlanta Medical Center until she transferred to Florida while working as a paramedic at West Boca Medical Center. Kathy attained her RN license in early 2016 and was part of the July new grad RN training at Bethesda Hospital East. 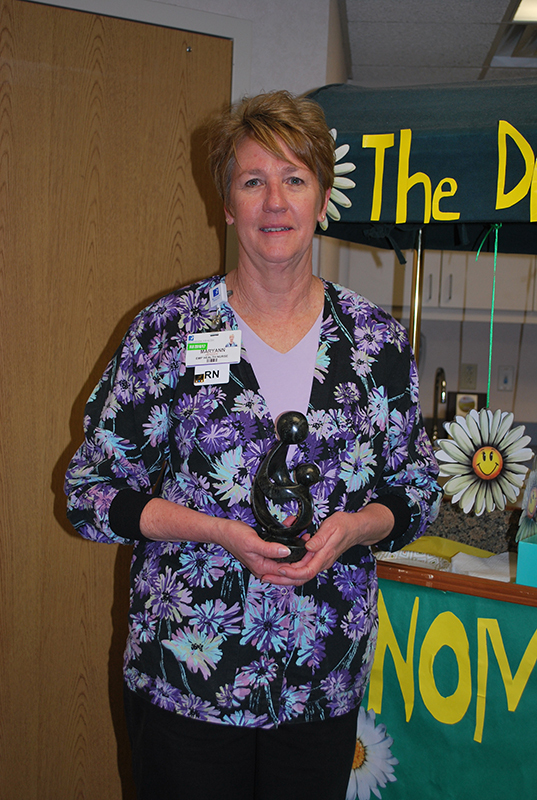 Kathleen was nominated for the DAISY Award by a grateful patient. "It was not an instance in which she excelled. It was the continuity of her strikingly personal nursing care and the consistency of that care, and the professionalism of that care that distinguishes her. " Dara Donahue, RN, began her tenure as a nurse intern at Bethesda Hospital West in March 2015. 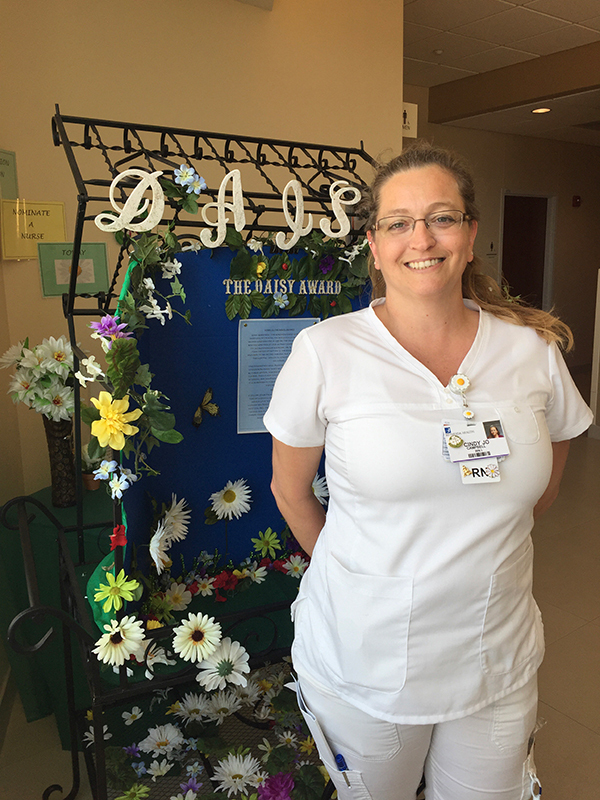 Dara transitioned into the RN Residency Program at Bethesda Hospital West in July 2016. She graduated from Palm Beach State College with an Associate’s degree in Nursing in December 2015 and is currently in the BSN program at the college, with an expected graduation date of December 2017. Paulette began her tenure at Bethesda Hospital West in February 2016 and currently works in the Clinical Surgical Unit. She has been a registered nurse since 2003 and obtained her BSN from Palm Beach State College in 2016. Cindie Calise, RN, began her tenure at Bethesda in the Newborn Nursery in 1986 and transitioned to the NICU in 1990. Cindie is a passionate individual that truly bonds with the tiniest of babies and their families who appreciate her authenticity. Mathilda graduated from Palm Beach State College with an A.S. degree in Nursing in 2014. She started her nursing career at Bethesda Hospital West, working on the Telemetry unit. She was promoted to RN II in February 2016. Mathilda was nominated by her co-worker Jacueline Alfaro, a Patient Care Associate, who states that Mathilda is always there to support them during challenging times on the floor. In addition to encouraging fellow employees, you can always find Mathilda precepting new employees and newly licensed nurses. 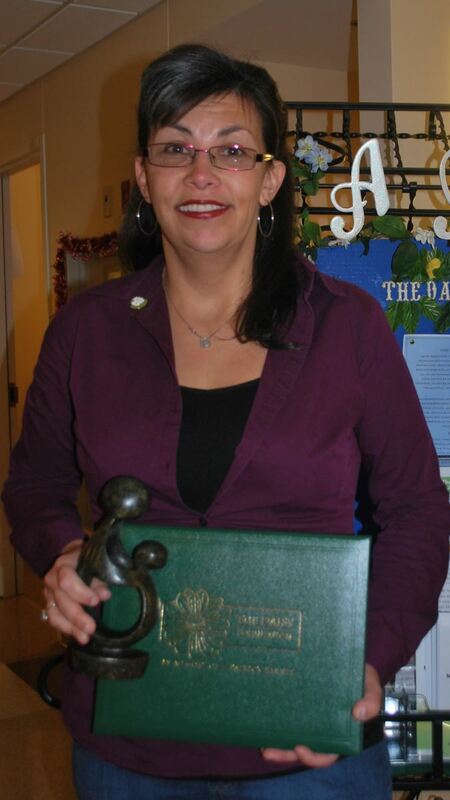 She has been a member of the DAISY committee since its inception at Bethesda. Jonathan Barcenas has been with Bethesda for over two years. 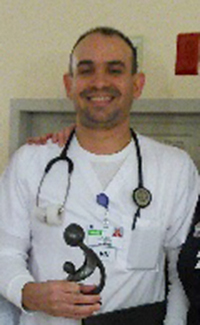 He provides excellent and compassionate care to his patients and is a role model to staff. He is certified to provide chemotherapy administration and insert PICC lines. He recently transferred to the Infusion department and continues to grow and make an impact on his patients. He is pursuing his master's degree in nursing informatics and is an asset to the Medical Oncology and Infusion team. Michael Braneck has been with Bethesda for over a year. He provides exceptional care to his patients. He is liked by his patients, peers and leaders. He precepts new nurses and is always looking for an opportunity to help the unit. He is continually growing and acts as a role model for others. He finds the positive in every situation and is a valuable member of the Medical Oncology Team.